Good News! 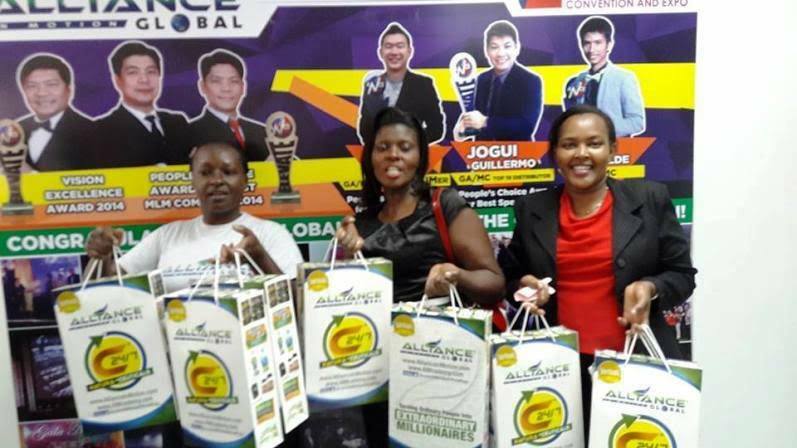 AIM Global Tanzania is now open for people in Tanzania who wants to have time and financial freedom. It is amazing that after 11 years of AIM Global in the business, it has opened 19 business centers in many countries. It was in Nigeria where the first office was established in Africa, and now it has spread to other countries like Uganda, Kenya, Togo, Ivory Coast, Cameroon, Ghana and of course Tanzania. Since the day I started making topics about how to join from these countries, I am also receiving inquiries on how to join from other African countries that have no office yet of AIM Global. South Africa and The Republic of Congo are the countries that soon AIM Global office branch will rise this 2017 to bring the light of opportunities to Africans. 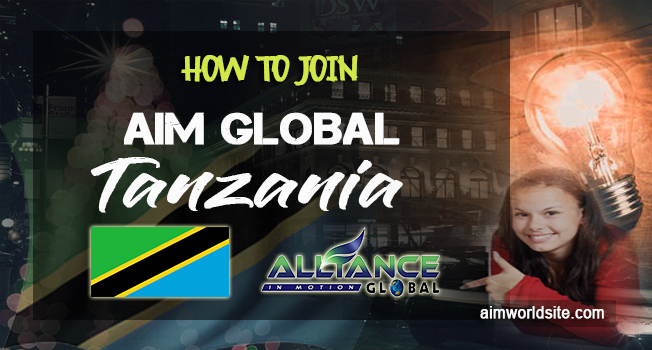 Browse till the end of this post to know how to join AIM Global Tanzania. AIM Global has already established a reputation in the field of multi-level marketing. This 2017, AIM Global already turned 11 years in the industry. AIM Global offers time and financial freedom provided that you will do the right system that AIM Global has. The proven system that already turned 5,000+ people worldwide into extraordinary millionaires. This number of people are increasing as the company expands to many countries. A massive expansion by opening 2-3 countries per year. If you are in Tanzania and you joined AIM Global today, what would be your life like in the span of 2-5 years from now? I know that your life will never be the same again if you will not stop working for your goals and dreams in life. AIM Global is the right vehicle to take you to success! Here we go to the steps you need to do to become a member of AIM Global Tanzania. If someone a distributor of AIM Global has already explained to you about this opportunity, kindly contact them now for assistance. If this is your first time to hear about AIM Global, feel free to know the steps to join and I will guide you. You have to buy the requirement in order for you to become a member. The requirement you need to buy is called “Global Package” for membership. I will make sure that you will have the proper assistance when you join AIM Global Tanzania. Please contact these details below. Your AIM Global account will be registered online. You need to provide this information below to register your account with your sponsor. I would prefer that you contact me on Facebook so that we can talk better. If you prefer to contact me via WeChat/Whatsapp or Viber here is my number ⇒ +639991789842.